According to the Washington State Department of Transportation 2015 Annual Collision report, a crash occurred every 4.5 minutes; a person was injured in a crash every 11 minutes; a motorcyclist was in a crash every 4 hours. Herniated discs (bulging/slipped/ruptured disc): this occurs when one of the discs that sits between two vertebrae slips out of place which can cause extreme pain as it can irritate the surrounding nerves. Lower back pain: you don’t have to have a herniated disc to experience back pain after an auto accident. 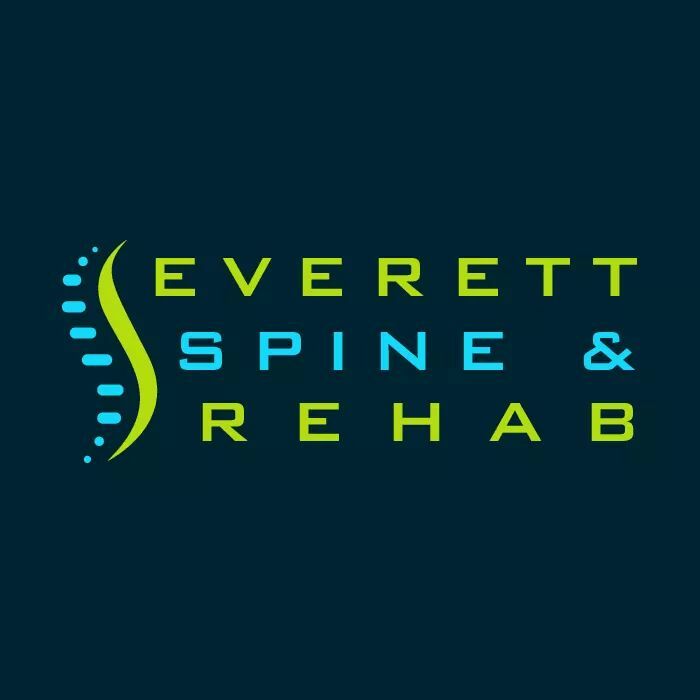 You may have suffered lumbar sprains (when ligaments of the back or torn or stretched) or spinal stenosis (when the spinal canal compresses, affecting the spinal cord and nerve roots). Our chiropractic clinic utilizes a multi-disciplinary approach in order to create the best treatment plan for those affected by car accident injuries. Are you experiencing back or neck pain from a recent car accident? We’re here to help! Please call us at 425-347-8614.